I am currently involved in another advocacy project that aims to use social media to mobilize Indian citizens. This Right to Health campaign was inaugurated by acclaimed Indian actor Shabana Azmi, who is also the ambassador for the NGO, Save The Children that's running the campaign called "No Child Born To Die." International NGOs seem to have more faith in the power of social media than most private sector companies. More than generating awareness, these campaigns are used mostly to build a soft pressure on the policymakers and government from the Indian middle class in urban areas. The No Child Born To Die campaign hopes to create a people's movement to demand better healthcare facilities for every mother and child in India by increasing the share of budget allocation for healthcare to 5% of GDP, from the current 1.1%. The campaign runs on a webportal where one can sign up to show support for the cause. More the sign-ups the better it is. It will run parallel with a focused publicity campaign leading up to the Union budget 2012, demanding increased spend on healthcare by the Government of India. 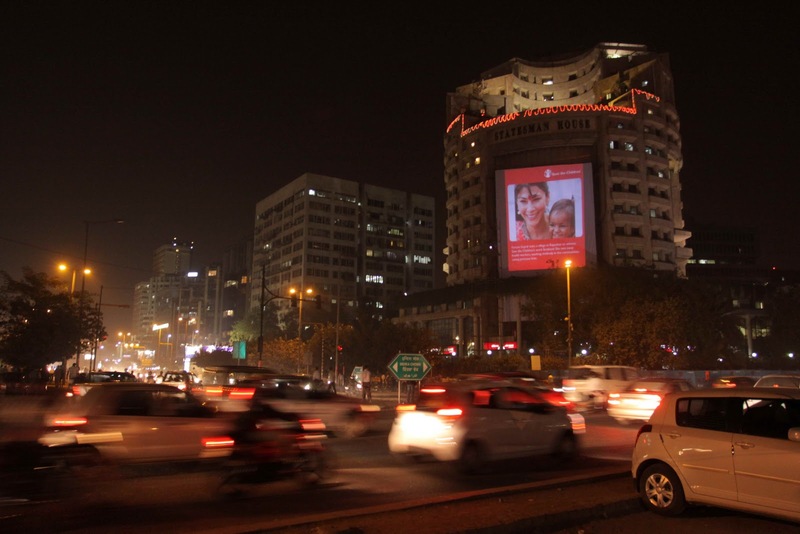 Last week, to give the campaign action a wider visibility among public and media in New Delhi, India, Save the Children showcased people’s support on a huge screen, 60 feet by 50 feet, mounted at the Statesman House, a landmark building, in the heart of New Delhi. This was a first of its kind stunt by an NGO in India. Every 20 seconds, a child is dying in India due to PREVENTABLE diseases like diarrhoea and pneumonia. India has the highest number of children dying, more than anywhere in the world. These children are dying even before they are five years old. According to a report prepared by Save The Children, every year, 1.73 million children die in India even before the age of five. And nearly one million of them die within the first month of their life. India ranks lowest in public healthcare spending. South Asian neighbors like Nepal & Bangladesh spend more than India on healthcare. The World Health Organisation (WHO) recommends that all developing countries must allocate five per cent of GDP on health. India's current spend is only 1.2 per cent with a goal to increase it to 2.7 per cent by 2017. 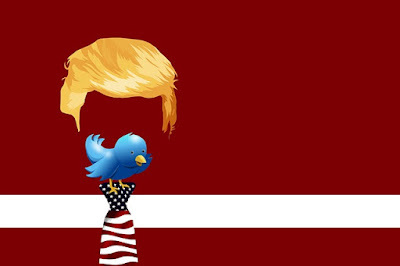 This campaign is very well, but where is social media integration?